Combination of a lithium complex thickener, oxidation inhibitor, and synthetic base oil provides resistance to hardening in service. EP additives provide outstanding wear protection under heavy and/or shock loads. Effective rust and corrosion inhibitors protect metal surfaces in wet conditions. 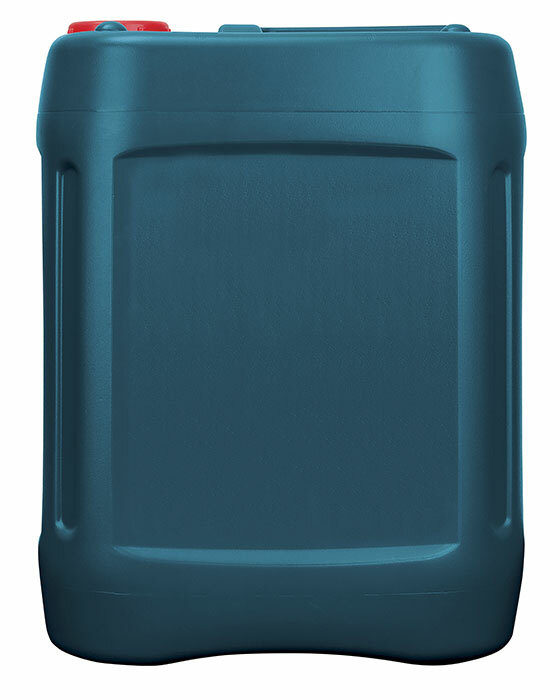 The high viscosity index synthetic base oil resists thickening at low temperatures and enables use over a wide temperature range. The excellent oxidation stability of the base fluid components enables operation in continuous high temperature environments. High viscosity index synthetic base oil and tackiness additive maintain oil viscosity and provide adhesive properties which prevent oil leakage in high speed and high temperature conditions. High performance, high temperature industrial and automotive EP grease specially formulated from an ISO 460 synthetic base oil, lithium complex thickener, EP additives, a tackiness agent and special corrosion and oxidation inhibitors. For EP ball and roller bearing applications, especially in continuous high temperature service up to 230°C where conventional greases tend to harden, or low temperature conditions down to -51°C where conventional greases are no longer pumpable.